BNP Paribas is a global bank and financial services company based in Paris, France. The bank was formed by the merger of two large financial institutions, namely Banque Nationale de Paris (BNP) and Paribas in the year 2000. 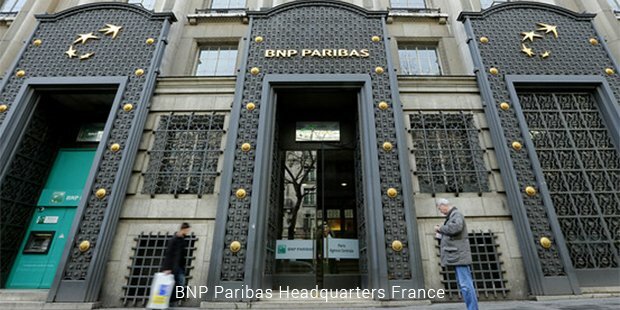 According to its official website, as of 2012, BNP Paribas was the fourth-largest bank in the world in terms of its total assets in the official poll released by Bloomberg and Forbes. BNP Paribas has its global headquarters in London. The bank’s business division are split into three categories or units: Retail Banking, Corporate and Investment Banking and Investment Solutions. 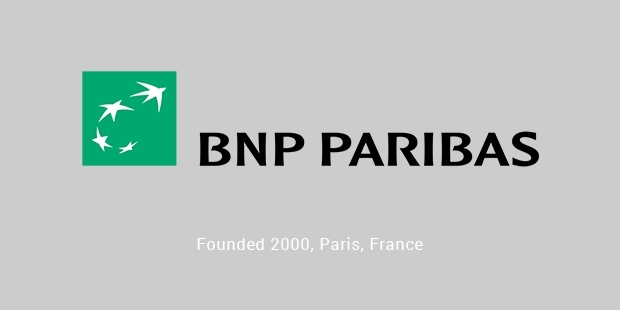 BNP Paribas' first parent company, Banque Nationale de Paris was established in 1996; via the merger of Comptoir national d'escompte de Paris and Banque nationale pour le commerce et l'industrie. The company was established by the French Provisional Government on 7 March, 1848 while the latter was also established by the French government on 18 April, 1932. Paribas, on the other hand was also established through merger of Banque de Crédit et de Dépôt des Pays-Bas and Banque de Paris on 27 January 1872. The foundation for the merger was laid in 1999, when Société Générale started bidding for Paribas. Concurrently BNP was also bidding for Paribas. One year later, BNP and Paribas merged on 22 May, 2000. The institution then started its expansion via mergers and acquisitions. BNP acquired 75% stake of Fortis' business in Belgium and 66% of its Luxembourg activities on 6 October, 2008. 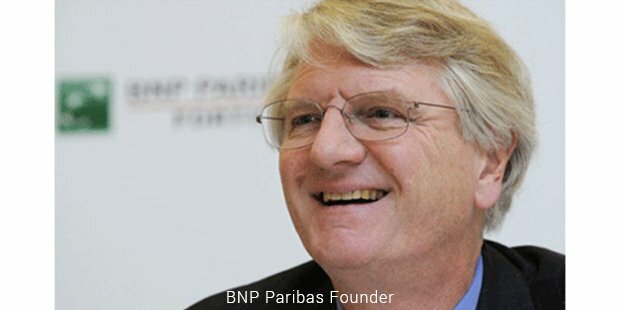 The acquisition was completed on February 11 and the bank was renamed as BNP Paribas Fortis. BNP Paribas also acquired Rabobank's Polish division in December 2013. BNP Paribas' largest unit is Retail Banking which is responsible for the majority part of the bank's revenue. The retail business is spread across 80 countries. The primary area of this business unit is concentrated in France, Italy and Belgium. BNP Paribas is one of the France's leading retail banks, having more than 22,000 branches and more than 31,000 employees. Similarly, BNP Paribas operates in Italy though Banca Nazionale del Lavoro (BNL) and has more than 13000 employs and more than 2.5 million clients. Apart from three domestic markets, BNP also operates in United States via BancWest with more than 11,000 employees. The second major unit of BNP Paribas handles corporate banking and investment banking. This unit is divided into six major sub units: Fixed Income, Equity & Derivatives, Commodity Derivatives, Investment Banking, Structured Finance and Corporate & Transaction group. Together, this division churns out revenue of more than 12 billion annually. Similarly, the Investment Solutions unit of the bank handles assets management, custodial banking, real estate, online brokerage and insurance and wealth management activities. The bank is also involved in various philanthropic projects as a part of its Corporate Social Responsibility. As of 2014, the organization has conducted 1352 social inclusion projects, 444 Educational projects and 187 culture-related projects. With a market Capital of $98.61 billion, sales of $123.2 billion and a head count of 184,545 employees BNP Paribas is well on its way to become one of the leading financial institutions in the world.